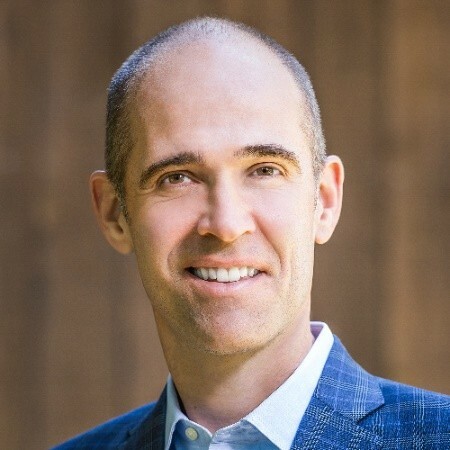 Richard Archer is the founder and managing partner of Archer Investment Management, an Austin, Texas-based firm that specializes in socially responsible investments. The firm, listed as a Five Star Advisor, has been in business since 2008 and is a member of NAPFA, the Austin Financial Planning Association, the CFA Institute and FeeOnly.Org. Archer is a certified financial planner (CFP), a chartered financial analyst (CFA) and a Series 66 licensee. He earned his bachelor's in economics from The Wharton School, and he got his MBA from the University of Texas at Austin. Prior to founding his own firm, Archer was an investment analyst at Morgan Stanley's Smith Barney Consulting Group and an investment officer at Alpha Capital Management. Archer, who primarily serves investors in Austin, offers retirement planning, investment planning and socially responsible investing. He specializes in teaching successful women and their families how to retire confidently. Investors will need at least $500,000 in investable assets to open or maintain an account with Archer. A fee-only advisor, Archer charges his clients 1% of investment assets for accounts of up to $2.5 million. He charges 0.5% for all assets managed by the firm above that amount. Archer says his firm is available to meet with clients at any time. Typically, he reaches out to clients via email about twice a month. The firm’s clients also get their own custom websites that allow them to fully track their finances. Archer says that his firm believes that protecting investments by diversifying risk with low-cost index funds is the best way to grow families’ wealth over the long term. He says his firm carefully measures each client’s desire for risk with Riskalyze and then creates an investment portfolio that will allow clients to gain wealth. Richard has 20 years of experience. Richard Archer has no disclosures.